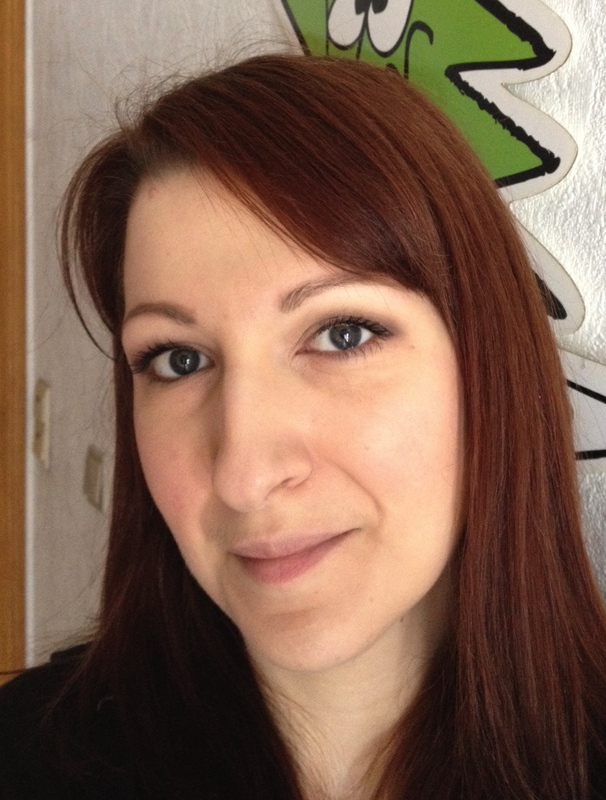 My lovely friend Nina (whom you saw here) had the opportunity to get an Inglot custom purchase from Poland - where eyeshadows are still 3€ each, talk about value for money! - and gifted me this lovely 10 pan palettes. 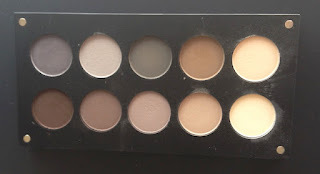 Warning, this is going to be as useless as it can be: I don't have the shades numbers (they're at the bottom of the pans but these are practically impossible to remove from the palette) and I haven't done swatches. What I can say, though, is that all these shades are matte and cool toned, and that they are very pigmented and very easy to blend. I used the light skin-like shade all over as a base, as it also makes blending the crease easier. 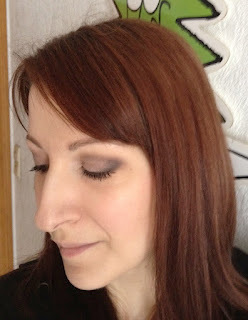 Then I used the 2 light shades on the lid, the taupe in the crease, and the dark brown along the lashes and on the outer V. Very simple, very easy, takes five minutes and a good blending brush. I was initially a bit scared that those cool colors wouldn't work for me but I actually like them a lot and have worn them several days in a row - which rarely happens with me! Stay tuned for another look using the other row! 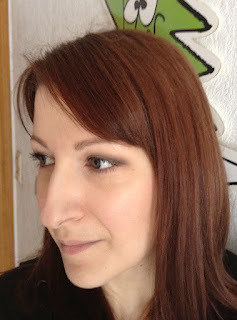 You only need a strong magnet: plave it over the eyeshadow pan and it should come out easily. Thanks for the trick, I need to find one! Gorgeous shades! And so nice of your friend! Super, super pretty. You look lovely my dear! I don't own any Inglot shadows yet but oh, do I want to!